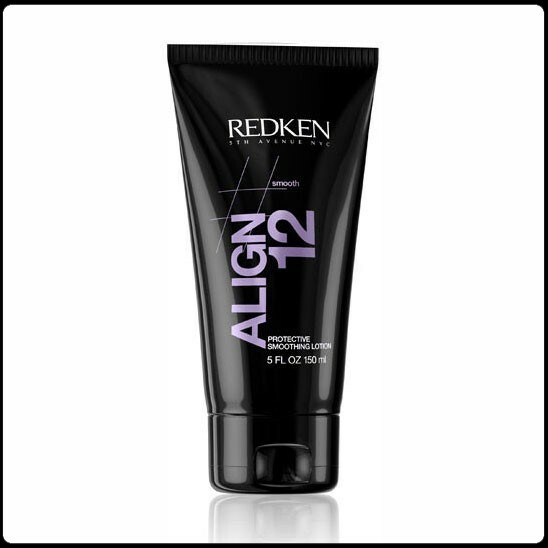 Smoothing lotion strengthens and straightens hair with control. Anti-frizz technology creates an extra smooth finish. Perfect for a straight and smooth blowout.